A smart watch is not a simple accessory. Is much more than that. It can be considered to be a kind of computer that you can wear on your wrist. Such devices are continuously evolving, year after year, new models being launched, one more efficient than the other. 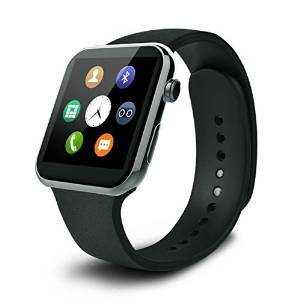 Usually, a smart watch has all, or almost all the characteristics of a Smartphone and you can even connect one to another. 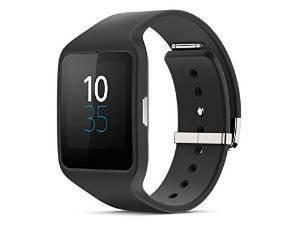 A smart watch can act as a watch, a Smartphone or a sport watch. 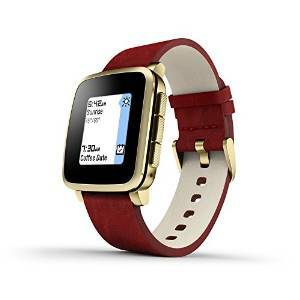 This is a gorgeous smart watch. Indeed, it looks absolutely great. The silicon band and core blends perfect creating an extraordinary balance. 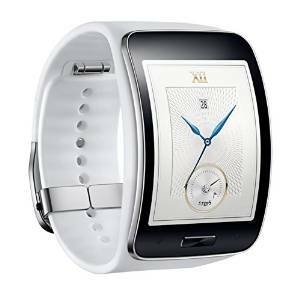 This Android powered device is water resistant, has GPS and many other useful functions. 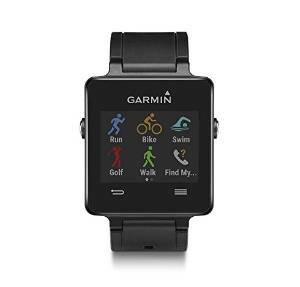 Garmin is a well known brand among those who love to know the latest updates within the sport and fitness gadget world. It is ultra-thin, high resolution, color touch screen display and sun light readable. 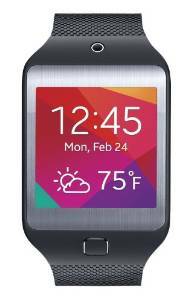 Samsung Gear 2 Neo is a high quality smart watch, perfect for your look and style. It can easily connect via Bluetooth with your Smartphone, your email addresses, text messages and calls right at your wrist. This is an amazing waterproof watch with fantastic functionality. Also, it’s worth mentioning that it is a high quality watch. It looks very elegant and also it is very useful. Among its multiple functions, you can find: fitness tracker, message reminder, calendar, call reminder, answer call and sleep tracker. Water resistant and with built in microphone for voice replies, this gadget looks great and can be worn with many outfits. It is worth mentioning that it has an amazing battery life since it lasts more than 10 days. This device looks absolutely amazing. Its screen is a lovely thing to behold. It looks fantastic and it is very clear. From its many fabulous functions, note the possibility to make calls directly from the watch, not just to get a notice if there is a call.